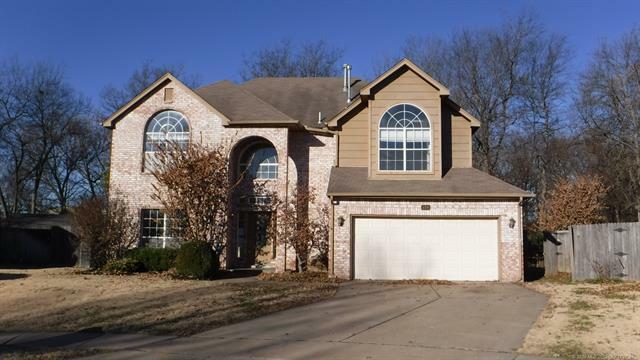 Large, beautiful home in Union Station South. Formal living & dining. Kitchen with granite, island & eating area. Den with gas log fireplace. Master suite w/high ceiling, walk-in closet & private bath. Large back deck for enjoying spring and summer weather!